This is a simple example that shows how to use Grids when you use 2D Toolkit for your sprites. 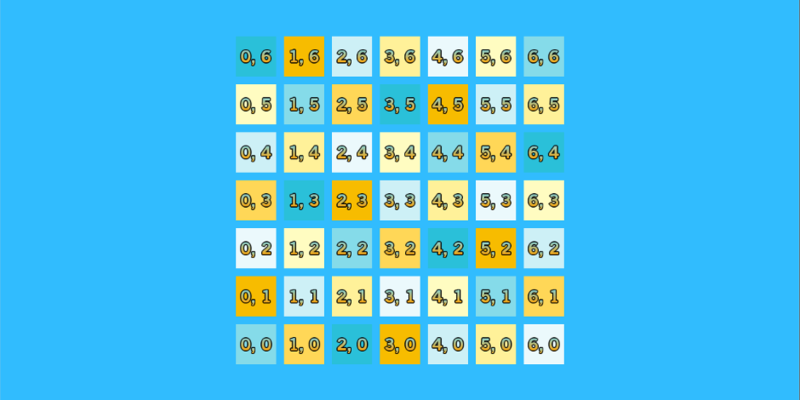 Using Grids with 2D Toolkit is straightforward. The main thing you have to do is create your own cell script (you can use the one included with this example as a base). You have to extend it from TileCell if you want it to work in the editor with a grid builder. (This example, though, is code only). Then make a prefab of the cell, and you are good to go. Import Grids in an empty project. Import 2D Toolkit in the project. Import the package below into the project. Open the RectTest scene in the 2DToolkitGridsDemo folder, and run the game.